The academic component to the AELP centers on classroom activities designed to rapidly improve a student’s speaking, listening, reading, and writing skills. Students attend daily English classes carefully tailored to meet their individual needs. Class size is extremely small, ranging from 4 to 10 students per class, which facilitates a close and productive student-teacher relationship. Students also participate in a daily project period focused on collaborative work and on presenting the products of their collaboration. 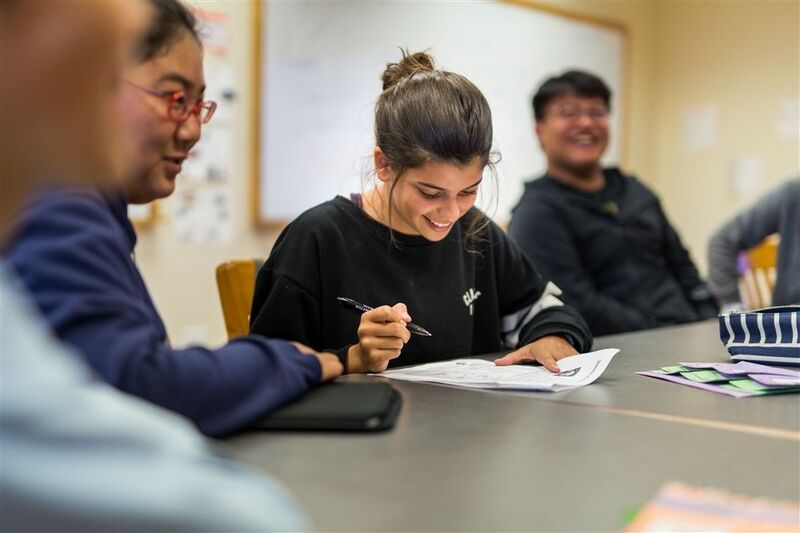 With regard to class placement, the AELP instructors place students in Beginning, Intermediate, and Advanced level classes according to the proficiency level they demonstrate on written and oral placement assessments during orientation. Placement changes are made according to continual evaluation to ensure that every student is appropriately challenged. Lessons concentrate on analyzing and producing academic work in English, developing a wide and sophisticated vocabulary, and improving spoken use of English in small and large groups. Individual projects, formal writing assignments, oral presentations, and seminar discussions will be given on a number of academic subjects. A variety of different media such as internet, television, newspapers, magazines, radio, and written texts, provide springboards for oral and written work will be utilized. For students with limited basic vocabulary and who can understand and interpret simple sentence structures and basic grammar. For students who have are able to speak English, but need to build on their basic understanding, vocabulary, and abilitiy to epxress themselves functionally in different contexts. For students who are able to discuss general topics, raise complex questions, and express their viewpoints clearly. Each week of the AELP will be organized around an educational theme. Each week, new leadership opportunities and challenges will be introduced. The program strives to make each week balanced; offering equally exciting opportunities and learning experiences for students to have a meaningful and action-packed learning experience. Morning English instruction is held in air-conditioned classrooms Monday through Friday from 9:00 am to 12:00 pm. Group activities during the afternoons from 2:00 pm to 5:00 pm reinforce the day's lessons while exposing participants to all aspects of American culture. Learning occurs throughout all aspects of the experience: while traveling, at historical sites and museums, in restaurants, during social gatherings and while enjoying the campus facilities. ESL fundamentals, providing differentiated learning for each level. Task-based project class to prepare weekly presentations. Evening activities including music, town visits, and more. Lights out - Staff members maintain a presence in dormitories and on campus. Students reside in on-campus housing and are assigned a roommate of similar age, and different home language when possible. Rooms are comfortably furnished with a bed, desk with a lamp and chair, and dresser or closet space. Bed linens, towels, a pillow and comforter are provided. Students enjoy freshly prepared meals in New Hampton School’s Memorial Hall Dining Room. Delicious and healthful options, including gluten free, vegetarian and vegan, allow students to experience a fusion of cuisines from the US and around the World. Our team of experienced, knowledgeable and caring teachers, activity and house staff support and interact with students. A high staff to student ratio and constant availability of staff promotes positive language and personal development. New Hampton School is located in the small town of New Hampton, where the close-knit community values respect, responsibility and safety. For further reassurance, NHS employs overnight security for the campus and safeguards that residential houses are secured each night. AELP students are enrolled in the Student Injury and Sickness Insurance Plan included with tuition. Minor injuries and illnesses are treated on campus and urgent/acute care will be given at an area hospital. New Hampton School employs a nurse manager whom oversees the health services in compliance with state requirements. Certain vaccinations and/or diagnostic tests, including those for Tuberculosis, are required by the State of New Hampshire and are necessary and mandatory for students attending the AELP. Afternoons - Here, the adventure continues! Activities are an extension of classroom learning allowing us to dig deeper into the week's theme. Every day is an opportunity for exploring- a new sport, talent, or skill! What do you want to learn?? Weekends - Students seek to expand their classroom experience through local travel and service opportunities - New Hampton School is committed to developing Global Citizens and Lifelong Learners. Leadership is one of the pillars of our program and one way that we promote this is through service to our local community. Exciting weekends are memorable and meaningful. 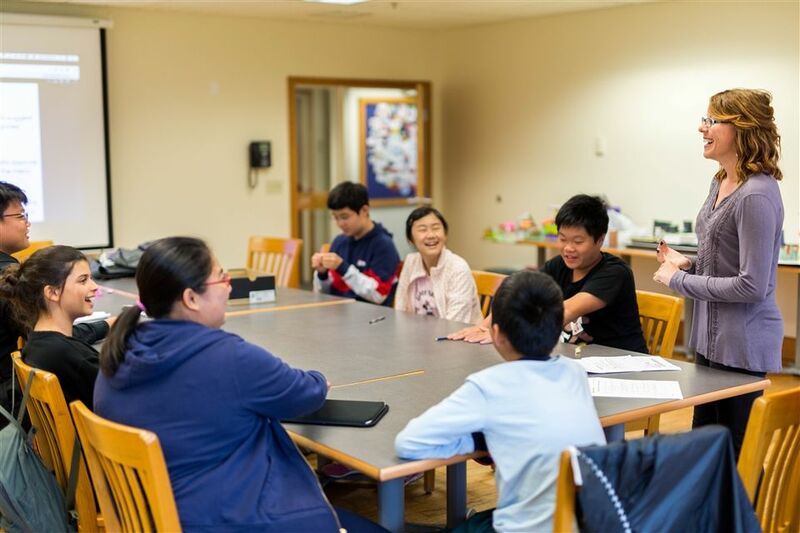 Student integration / Interaction - All summer long, students and athletes from New Hampshire, New England, and the World come to New Hampton School for summer programs. AELP students will have daily interaction with native English speakers to improve communication skills. TOEFL Test - The TOEFL Internet Based Test is administered at local certified testing sites. Students interested in taking the exam should get more infomation and register at https://www.ets.org/toefl Student transportation to a local testing site (Concord, NH) will be included in AELP tuition, but test fees are additional. 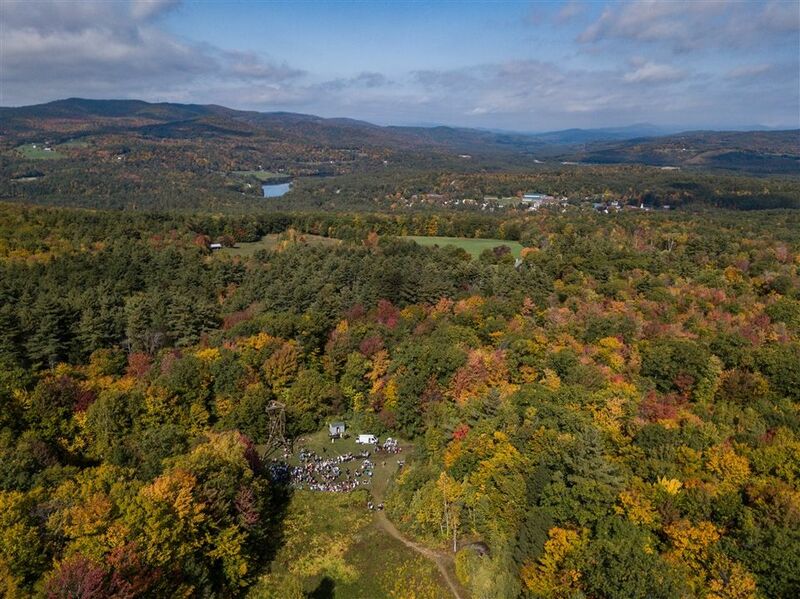 Boarding School / College Tours - AELP students will tour New England colleges and Universities and interested students may set up visits to local boarding schools. Some of the most prestigious institutions in the World are within a couple of hours of the New Hampton School campus.